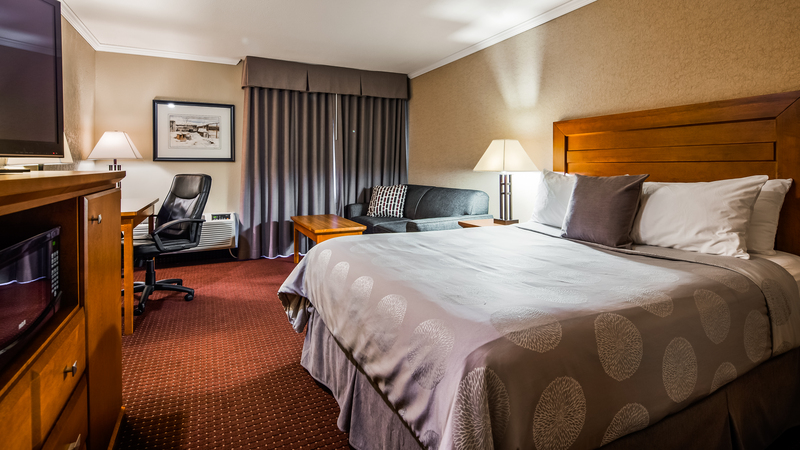 Save Big With Our Thunder Bay, Ontario Hotel Offers! Take a look at all of the Best Western Plus NorWester Hotel & Conference Centre’s special rates and current promotions when booking your stay in Thunder Bay, Ontario. 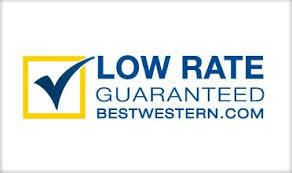 CAA and AAA Members are eligible to save 10% or more on our best available rate! Plus, enjoy a complimentary hot breakfast during your stay at the Best Western PLUS NorWester Hotel & Conference Centre. 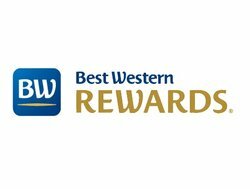 AARP Members and guests 55 and older are invited to book their stay at the Best Western PLUS NorWester Hotel & Conference Centre and receive a 10% discount on their accommodations! 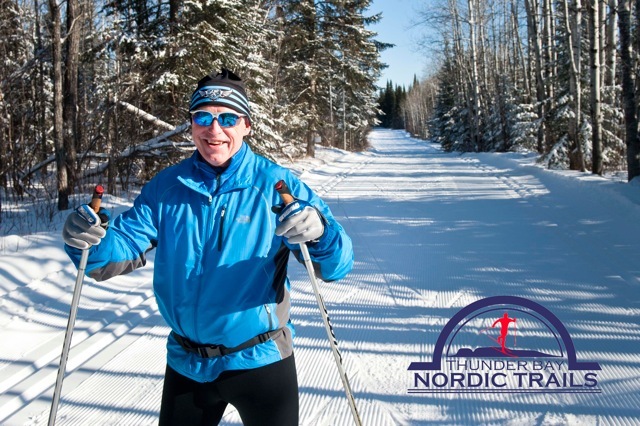 We are pleased to offer military personnel and government employees a discounted rate on their visit to the Best Western PLUS NorWester Hotel & Conference Centre in Thunder Bay, Ontario. Book in 14 days or more in advance and save 15% on your stay! Full payment required, non-refundable at the time of booking. 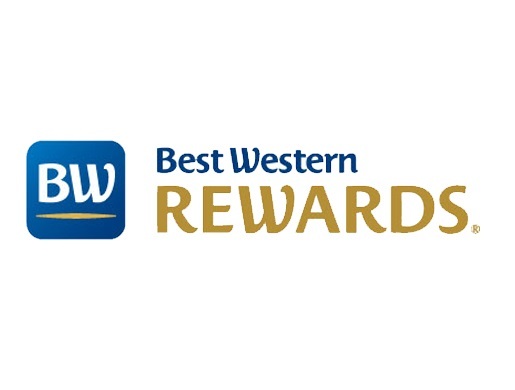 Best Western Rewards Members can Save up to 20%. Not a member? Sign up today and start earning points immediately! Be prepared to experience what a real breakfast ought to be. Our breakfast is not the traditional continental breakfast or deluxe continental. You will be able order almost everything from our Breakfast extensive menu. Start each morning of your trip on a full stomach. 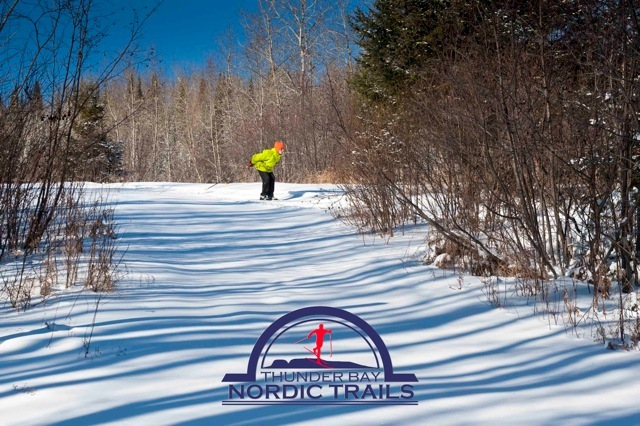 One of the best stay and ski package you will find in Thunder Bay. 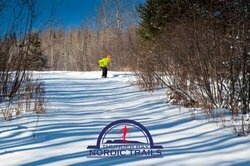 Kamview features great skiing and lots of good family fun, and with over 5.5kms of well lit trails ski just a mile away from the hotel. 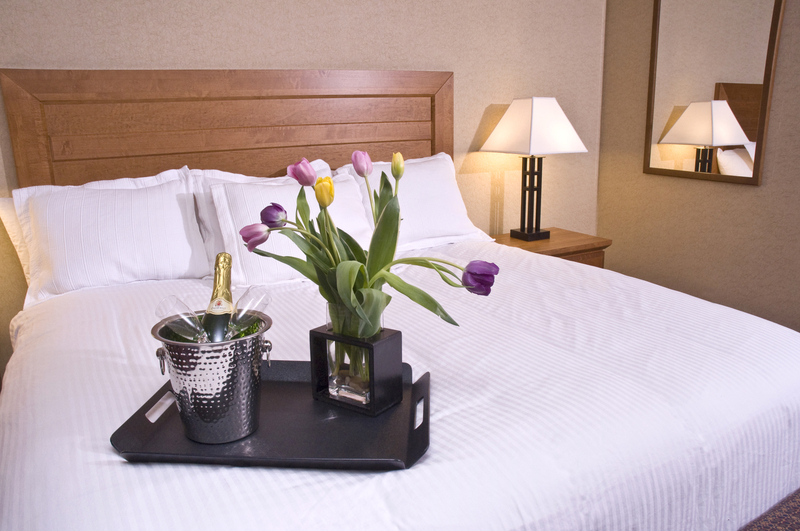 One night stay in one of our spacious standard room. A Hot Breakfast, not just the ordinary continental. $135 CDN plus taxes based on single occupancy. $135 CDN plus taxes based on double occupancy. $149 CDN plus taxes based on tripple occupancy. 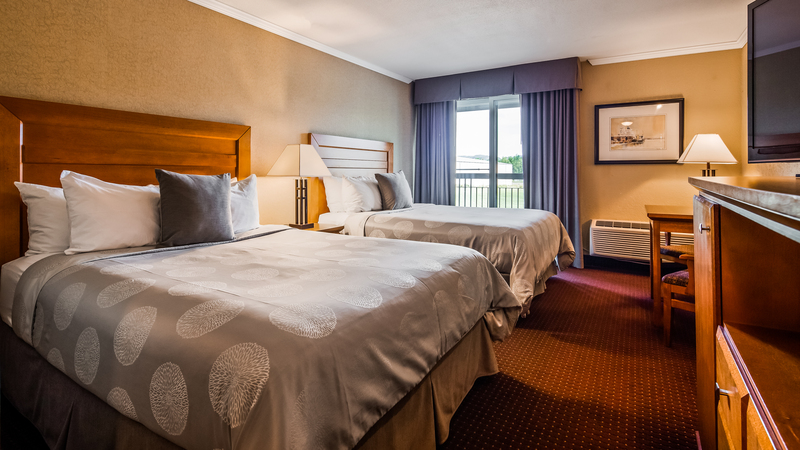 Two nights stay in one of our spacious standard room. 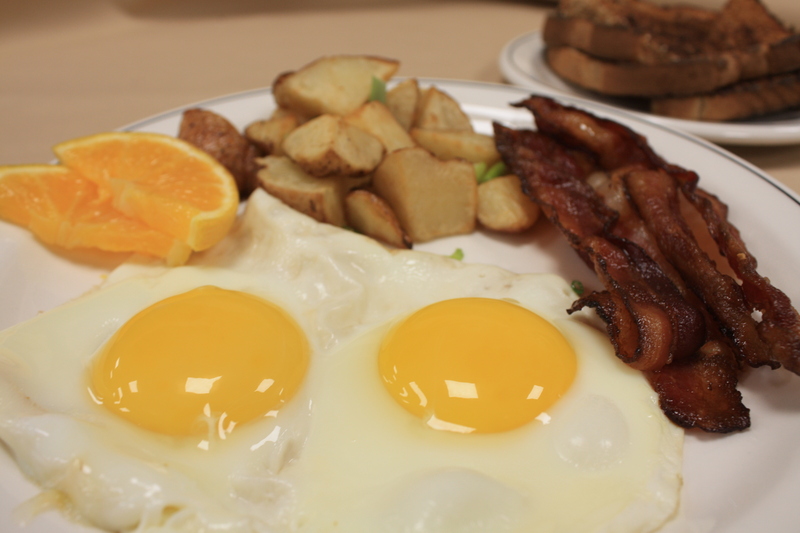 A Hot Breakfast daily, not just the ordinary continental. $239 CDN plus taxes based on single occupancy. $259 CDN plus taxes based on double occupancy. $275 CDN plus taxes based on tripple occupancy. $290 CDN plus taxes based on quad occupancy. Credit card required at the time of booking. 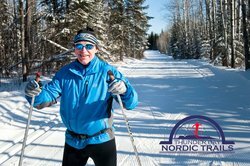 One of the best stay and ski package you will find in Thunder Bay. 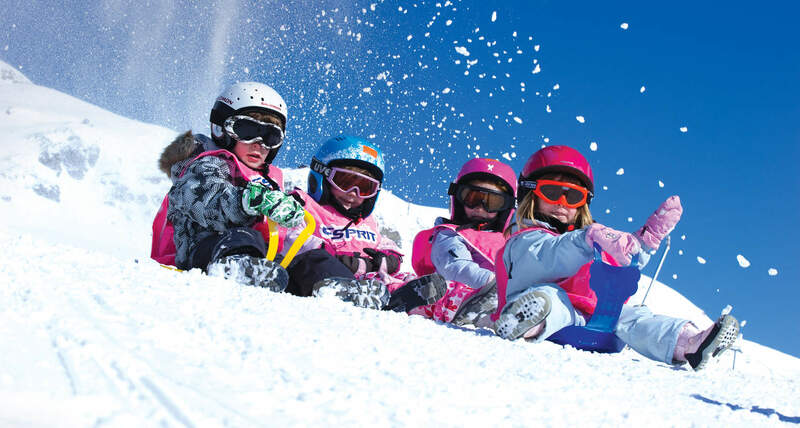 Enjoy the thrilling action of downhill ski at Loch Lomond Ski Resort just a mile away from the hotel. $179 CDN plus taxes based on single occupancy. $199 CDN plus taxes based on double occupancy. $234 CDN plus taxes based on tripple occupancy. $269 CDN plus taxes based on quad occupancy. Credit card required upon booking. $398 CDN plus taxes based on single occupancy. $369 CDN plus taxes based on double occupancy. $439 CDN plus taxes based on tripple occupancy. $499 CDN plus taxes based on quad occupancy. Must have a credit card at the time of booking.